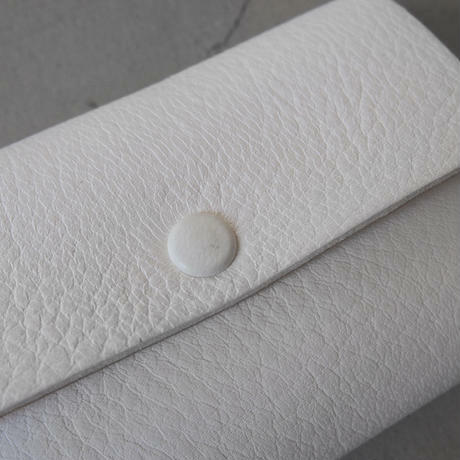 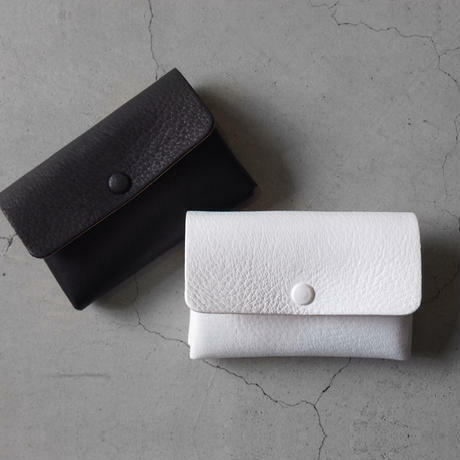 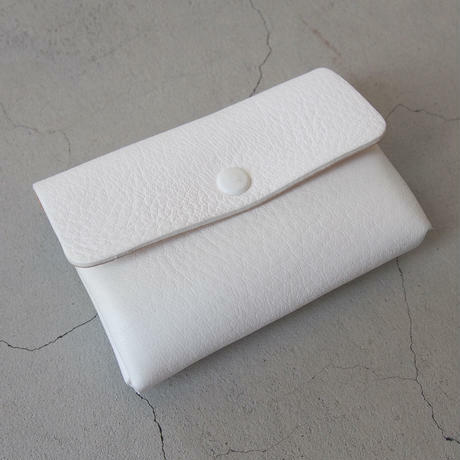 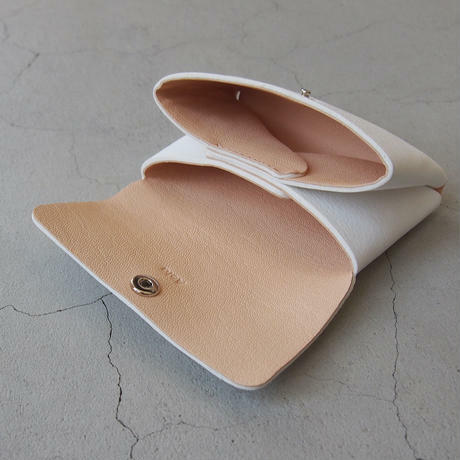 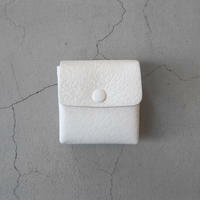 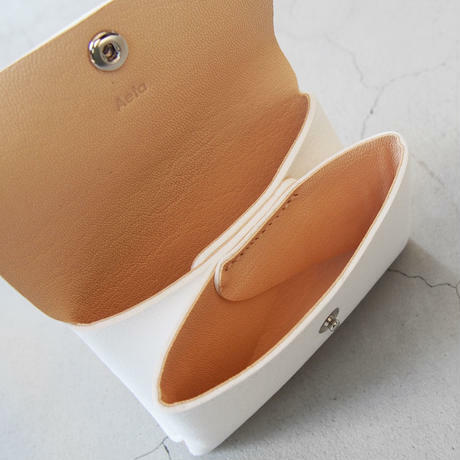 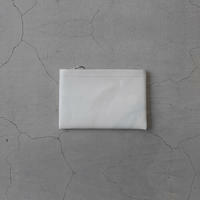 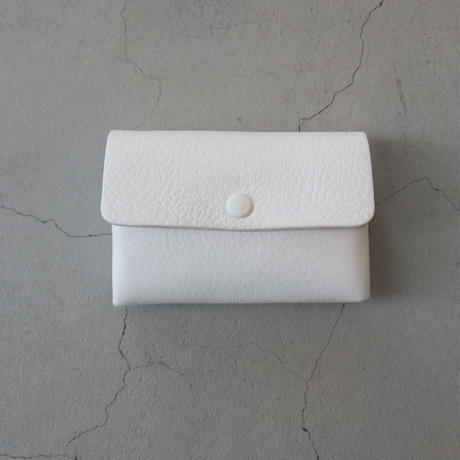 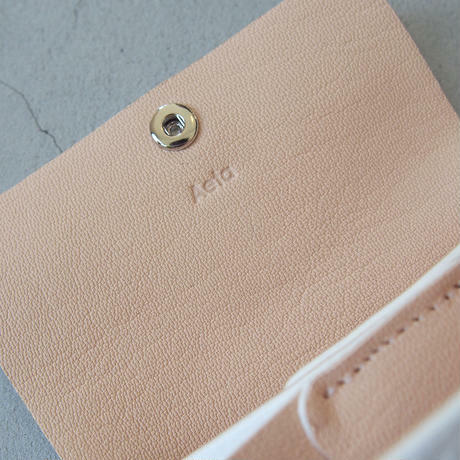 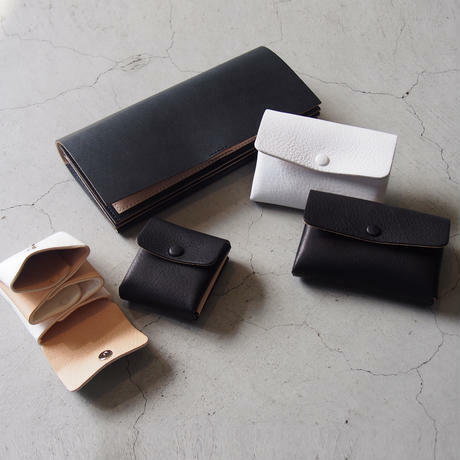 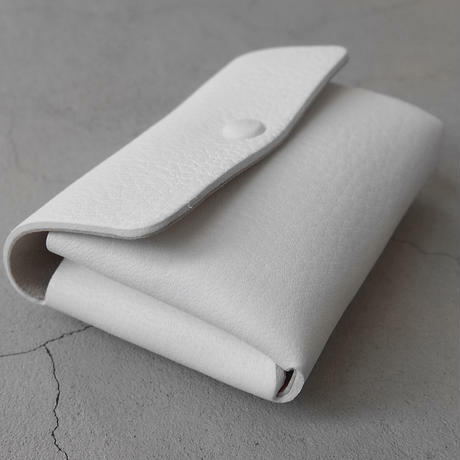 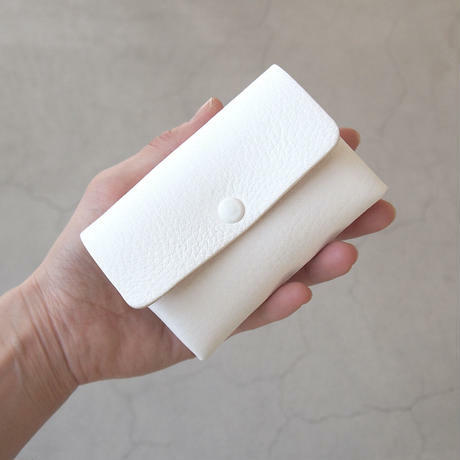 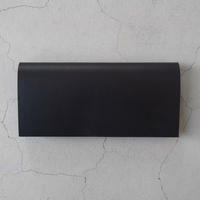 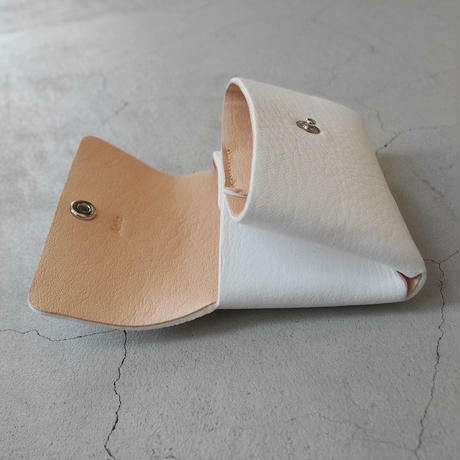 material: Deer leather size: w105*h65*d25mm * Since we share inventory with our real shop in Japan, items you order might turn out to be out of stock. 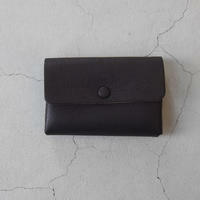 In that case, we will let you know about it. 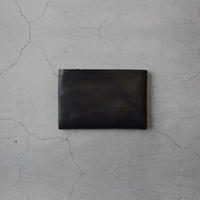 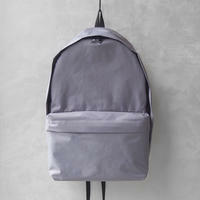 * If the order quantity large, please contact us.